5 Smartphone Screen Protection Tips – What It Is? One of the biggest drawbacks of smartphones is that they are delicate. With a thin glass faceplate, even a small drop can cause a spider web-like crack on the screen. However, with how advanced smartphones are, the fact that they can be easily cracked and damaged is a welcome comprise – they are beautiful phones and they are packed with information that helps us live our lives more conveniently. Luckily, there are a number of ways to keep our phones out of harm’s way. 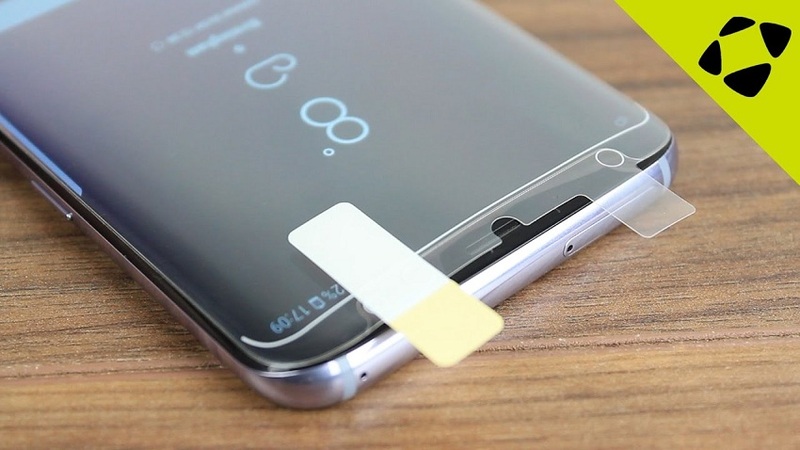 Here are five smartphone screen protection tips. Don’t put any unwanted pressure on the screen. Of course, you probably wouldn’t use your smartphone as a cup holder, so you want to refrain from pushing or tapping your screen with too much force. Many people tap or swipe their screens with too much force, which can scratch and damage the glass. Also, you may run the risk of causing the glass to wear down to the point where it is even more vulnerable to cracking. Make sure to clean the screen regularly. A clean screen is a happy, dust-free and damage-free screen. Overtime, all that grease and oil from your fingertips can build up on your screen and it can cause the glass to dull. Eventually, it will become hard to see the data underneath the screen. And because most smartphones are touch activated, cleaning the screen is even more important. When it comes to cleaning your screen, you want to use a special smartphone screen cleaner and a soft rag. Using a rag that is too hard or coarse could scratch your screen. Get a case for your smartphone. A case can be important, because it will ensure that your entire phone and the screen stay safe. Some cases are especially heavy duty, which can be important for those smartphone users that are always on the go and who are at a higher risk for damaging their phones. So, if you have a new Android platform phone, you may want to look for Samsung Galaxy S5 accessories- there is a good chance that you will find a case that is perfect for you. Keep your phone out of danger. Things like liquids, extreme heat or cold, heights – all of these things could be contributing factors to the demise of your phone. So, you want to take extra measures to keep your device safe and sound. Even with a protector, your screen could become damaged if you leave it on the dashboard of your vehicle on a hot day. Wash your hands before you use your phone. Yes, your phone is with you at all times, so it will be hard to keep your hands completely oil-free, but if you have just had a big meal or if you have dirt or debris on your hands, you probably want to skip that incoming call and rinse your hands before you call the person back. In the end, too much grease and oil could spell the end for your smartphone’s screen.